If you’re working in the world of web and social media, you need to get to know the powerhouse that is Pinterest. Survey data from Ahalogy suggests the average number of monthly Pinterest users in the U.S. is around 53 million. That’s 22% of 16-and-over population. 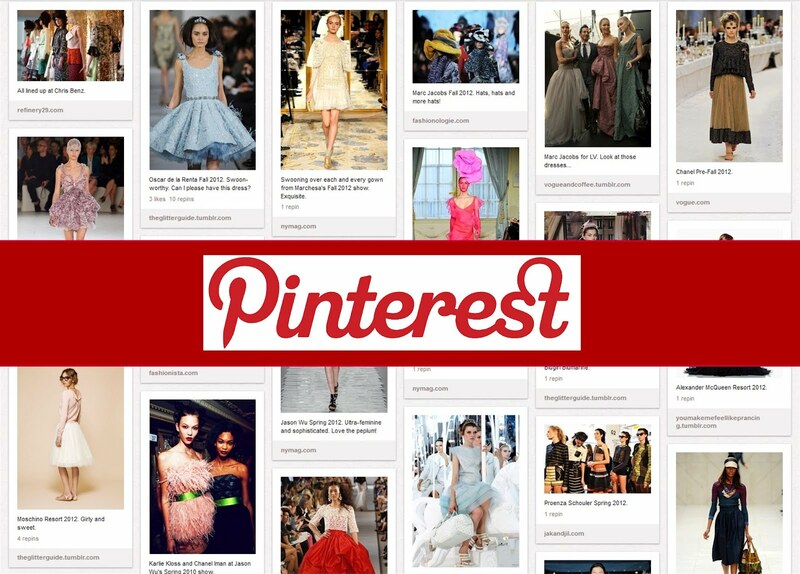 Currently there are more than 30 billion pins on Pinterest; more than half were added within the last year. 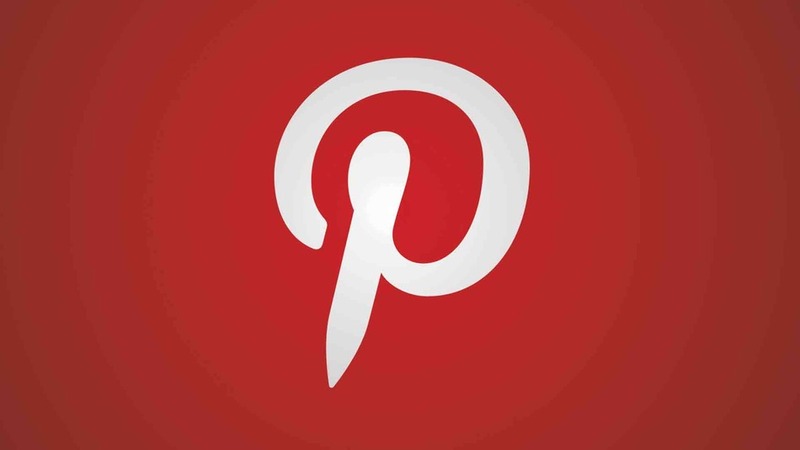 In a recent the recent article “6 Reasons Not To Ignore Pinterest”, Entrepreneur Magazine author John Egan discusses the reasons why you should become acquainted with Pinterest. Number 3 is probably the most insightful. Women are flocking to Pinterest in droves. About 80% of all Pinterest users are women. Here in the US, women make 85% of purchasing decisions. With women making these decisions they are certainly a demographic shouldn’t be ignored. Finding a way to market your product or services on Pinterest could be beneficial to reaching this audience. 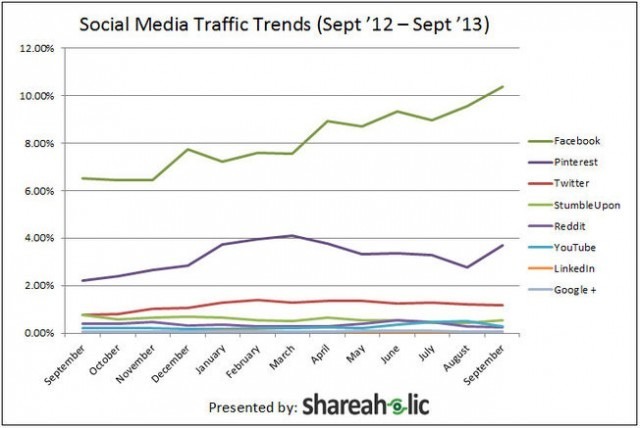 By no means has Pinterest reached the volume of users held by rivals Facebook, Twitter and Instagram. But with more than half a billion active monthly users, they are well on the way. Click here to check out the full article: 6 Reasons Not To Ignore Pinterest. This short YouTube video from Photoshop Tutorials shows how to easily change eye color using the brush tool. In a statement this morning, President Obama expressed his support for net neutrality. 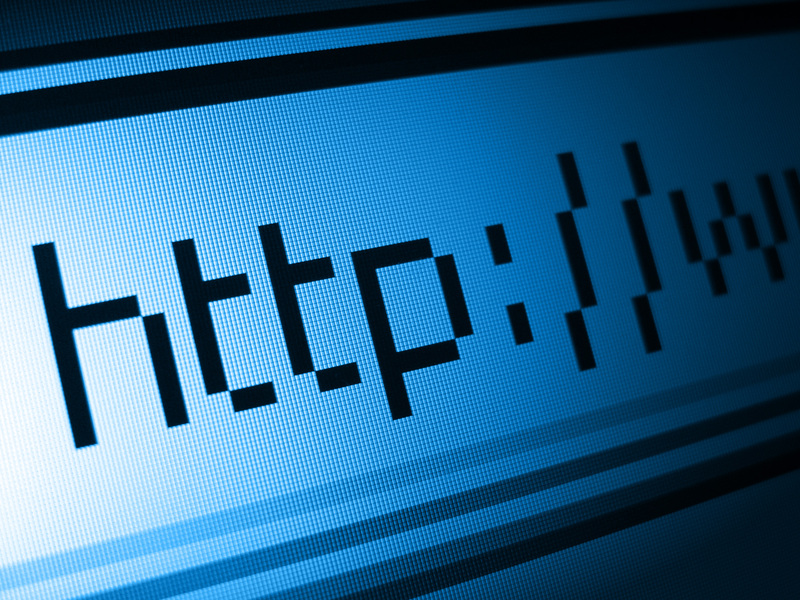 The President is asking the FCC to reclassify the Internet as a utility under Title II. This would allow the FCC the ability to enforce stronger regulations on the Internet service providers, preventing them from creating so-called “fast lanes”. Content management systems or CMS are a great way to create and maintain websites. CMS make it easy to edit, modify and organize a website, all from a central interface. Currently, WordPress, Drupal and Joomla are three of the most widely used content management systems. Originally created as a blogging platform, WordPress is now the most popular content management system on the planet. More than 60 million of the world’s websites were created using WordPress. Part of its popularity is due to its ease of use. Installation is simple, as most web hosting companies offer apps that will download the software directly to your site. There are thousands of themes available and many are free. An abundance of plug-ins and widgets make it simple to customize your site. Another benefit of using WordPress is the free community support. If you’re having issues with your site, chances are there’s a forum that can address your help topic. Finally, if you’re just looking to create a basic site or blog, WordPress will host it for free. But if you’d like a domain name other than yoursite.wordpress.com, they also offer basic domain and hosting plans for as low as $25 per year. Drupal is another good choice for content management. It is more technically advanced than most CMS. As a result, you will need some basic web programming knowledge in order to use it effectively. Typically, web pages created with Drupal tend to load faster than those created using WordPress or Joomla. However, adding too many plug-ins can slow down your response time. Drupal sites can also be customized using plug-ins. Drupal is open-source and free to download. However, unlike WordPress, you will need to purchase a domain name and hosting in order to launch your site. Joomla is another free content management system. But there are two features that really make it stand out from WordPress and Drupal: social networking and e-commerce. Joomla makes it very easy to set up social networks and creating an online store is a breeze. Like WordPress, Joomla offers an array of plug-ins. It is less technical than Drupal, and even offers a free help portal that makes it easy to get tech support questions answered. Joomla is free to download for use on your own servers, but you’ll have to find hosting elsewhere. There are benefits and drawbacks to all three of these content management systems. WordPress is the clear choice for beginners. If you’re setting up an online store or social network, you may want to go with Joomla. Websites with large amounts of dynamic content will likely perform better with Drupal. Bottom line: you really need to take a look at the needs of your website and your personal skill level before deciding which CMS will work best for you. 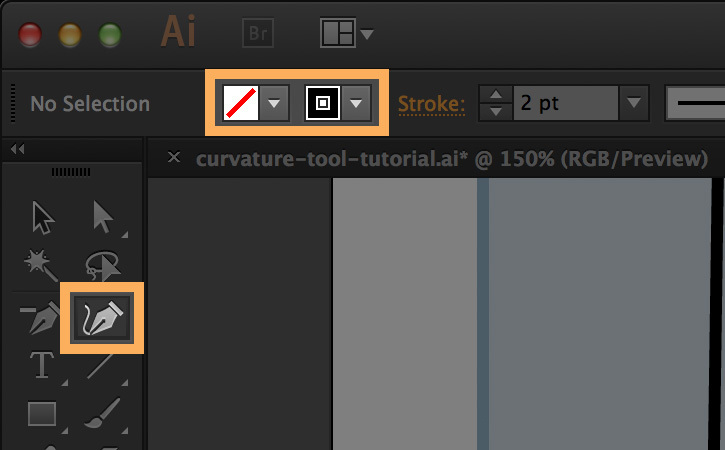 Drawing and editing curves in Adobe Illustrator can be challenging. If you have a Creative Cloud subscription, you now have a new, easier way to accomplish this task. Released with the October 2014 update, the new Curvature tool can be found next to the old Pen tool. Once you master the Curvature tool, you’ll be able to draw smooth, precise curves with little effort.